A cadre of the Biplov led CPN died while trying to set off a bomb last night at a road leading to the Drinking Water Office at Dhangadi sub metropolis – 4. 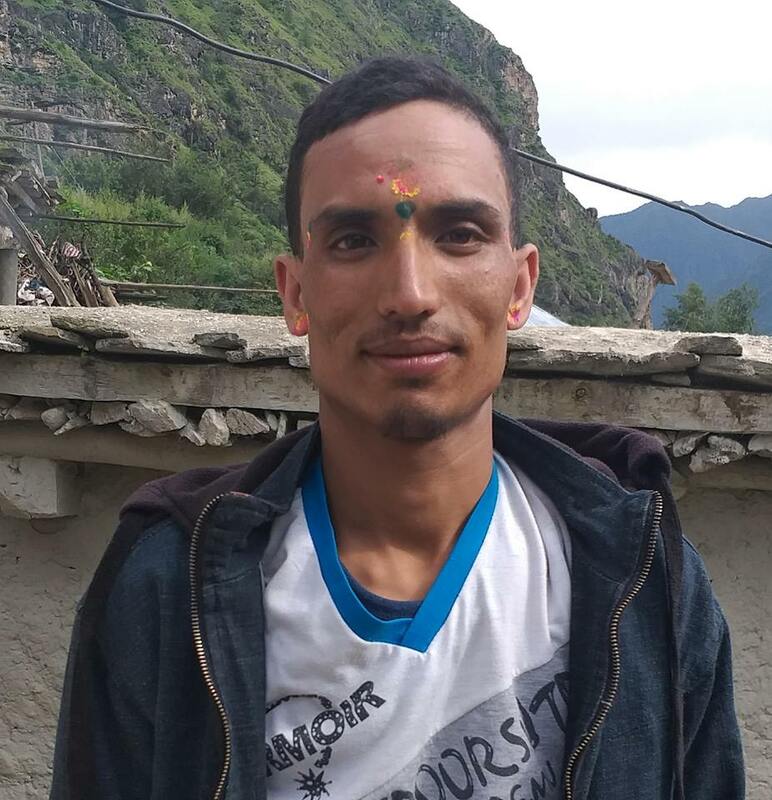 29 – year – old Chandra Bahadur Singh, known as ‘Sunrise’ from Jugeda area was killed when the bomb he was carrying suddenly went off at 10 pm, said Chief District Officer (CDO) Govinda Rijal. Singh was rushed to Seti Zonal Hospital Dhangadi and died in course of treatment at 11 pm. The Seti Zonal Police Office is located around 300 metres from the site of the explosion. Police said that he was carrying a bomb with the objective to terrorize people.